It’s hard to describe the magic of this wedding. There were the very special gifts that Madie and Tyler exchanged and the penny that Madie wore in her shoe – the penny her grandfather gave to her grandmother on their first date and that her mom and aunts have all worn in their wedding day shoes. There was the video that Madie and Tyler made for Madie’s mom and the speeches by the dads had me crying behind my camera (along with everyone else). The couple let lanterns go at the end of the night inscribed with well wishes from their guests. 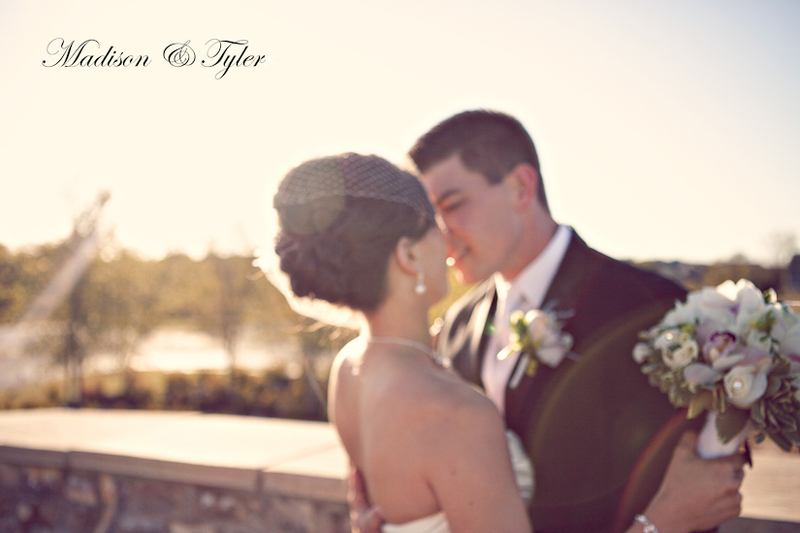 But the most special part of this wedding was the way that Madie and Tyler looked at each other ever minute. Here is their day.